"Onboard Weighing For Your Skid Steer"
Agweigh's onboard skid steer scales are the ideal solution for producers looking to track weights on their skid steer loader. The integral skid steer scale system allows for field installation and provides consistent accurate weights. 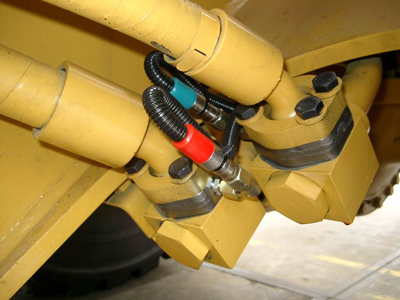 The extreme durability and reliability of our payload management systems is due to our process of capturing accurate weights via the hydraulic pressure on your skid steer loader. The basic display on our skid steer scale is small and compact. 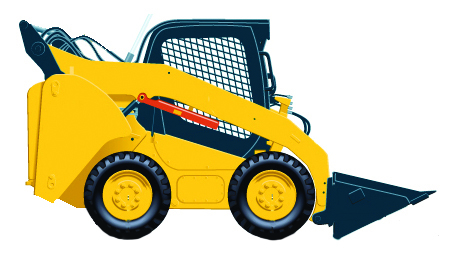 Making it an ideal interface for the small cab space of your skid steer loader. 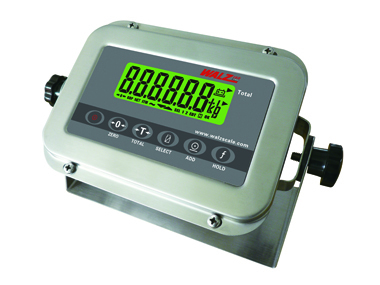 Our skid steer scales have been designed for simple onsite installation. 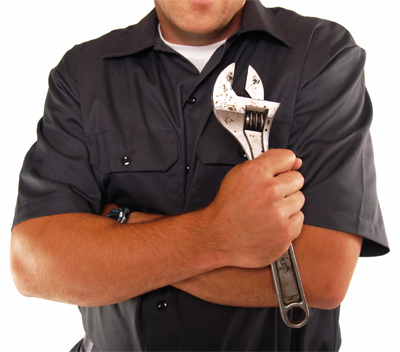 This enables most producers the ability to perform their own installations.